Slumberjack is not exactly known as an apparel company. I’ve used one of their sleeping bags for twenty years, and it is still absolutely going strong. So when I got wind that Slumberjack of all companies was getting into the camo apparel market, I was a little surprised. Frankly, I was expecting something on the very low end, with seam taping issues and a cheesy pattern. Boy was I wrong. 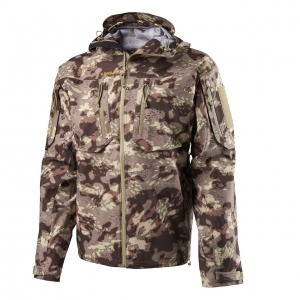 Slumberjack’s new line of DST camo is absolutely top-of-the-rack grade. The shell is carefully seam-taped and well-stitched, with a good full-torso fit (I hate short wading jacket shells). Quality wise it is comparable to an Orvis or Redington grade product, i.e. high end but not ultra lux-like Arctery’x or Sitka. The Windage series jacket and pants are equally stout, appearing to be three-layer breathable fabric (most likely from Toray, which is similar to Gore-tex at a more affordable cost). The Incog puffy jacket is equally awesome, with hi-loft fill comparable to Slumberjack’s more familiar sleeping bag products. Drawstrings at the waist allow you to seal out cold air, while the jacket is loose-fitting without being bulky. The pattern Slumberjack chose is very appealing and actually looks even better in person than in photos. 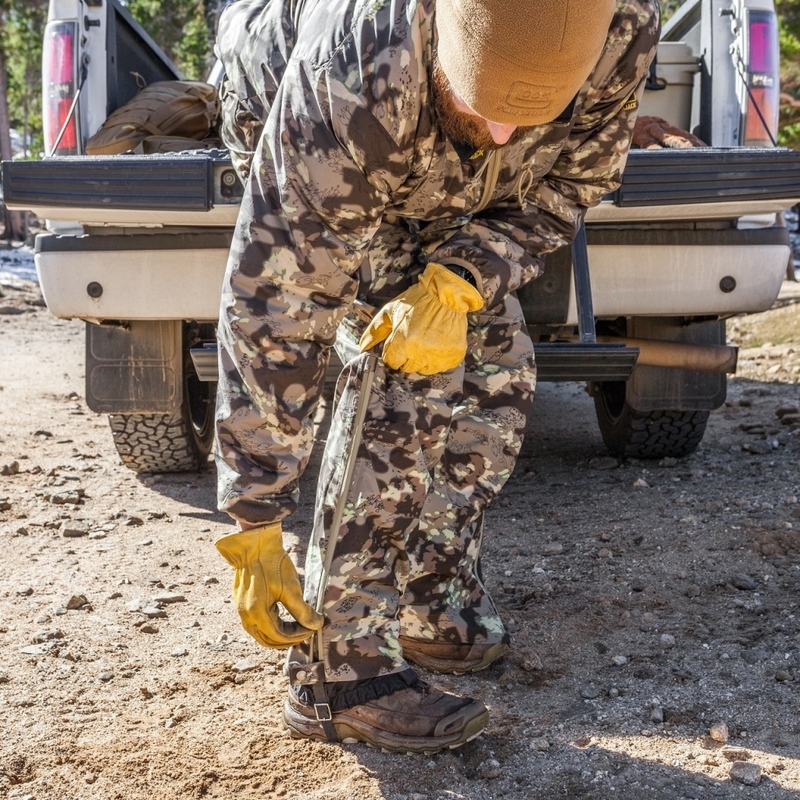 It’s reminiscent of Kuiu or some of Sitka’s earlier Open Country style offerings, with large break-up camo blotches that are probably most appropriate for cervids like elk or deer. I believe it will work for turkey hunting but haven’t yet had the chance to test that concept on a live bird. 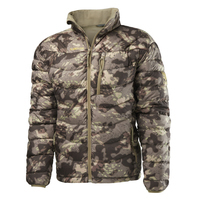 Fishing-wise, the camo is subtle enough to not look like you’re wearing Realtree, but also actually useful enough to be worth bringing on high-mountain brook trout streams or for super-slick sight fishing. (I’m planning to bring it to Iceland this summer for some lake fishing for that reason). At $149 for the shell, $119 for the pant, and $140 for the puffy jacket, these are very affordable waterproof/breathable layering options. Rating: Five stars out of five. Quality substantially exceeds price for comparable products.